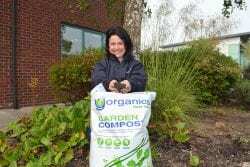 With spring in the air, it was a busy March for me as word gets out about amazing our Yorganics compost is. One of the highlights of the month was taken part in a photo-shoot to mark Yorganics now being sold in Booths supermarkets across North Yorkshire, Lancashire and Cumbria. Our 40-litre bags are in all but 5 of Booth’s 30 stores, so it’s a great boost to be associated with brand of this stature (it’s referred to in the national press as an ‘upmarket’ grocery chain) and it enables even more people from outside of Yorkshire to buy the compost. Sales are already going well, but you will need to wait until we issue the news release to see exactly how well; in the meantime you can visit the stockists page of our website to find a Booths store near you. Another great business now selling Yorganics is Dean’s Garden Centre. They have two centres in Scarborough and York, so I am delighted to be able to welcome them to the Yorganics family. I was also thrilled when another highly respected institution, Askham Bryan College in York, took an articulated lorry load of Yorganics (that’s a lot of compost trust me!) for their gardens. They are really pleased with it and have ordered more, and are now looking at working with Yorganics to make their own compost. 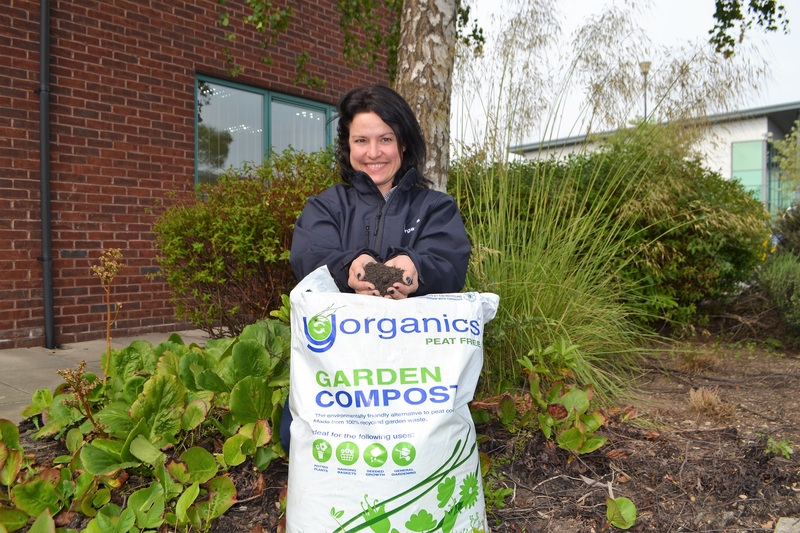 With the weather turning, sports clubs and facilities are busy using Yorganics to condition their soil; the picture you see with this blog was taken at Low Laithes Golf Course in Wakefield. And last, but certainly not the least, were happy to provide bags of Yorganics to the Panda Play Group in Copmanthorpe, York. They are using the compost, along with our branded sunflower seeds and to grow sunflowers, so I am looking forward to seeing the pictures when they do. That’s just a small summary of my Yorganics month in March. I will back at the end of April to let you know what I have been up to, which includes the small matter of exhibiting at the prestigious Harrogate Flower Show.